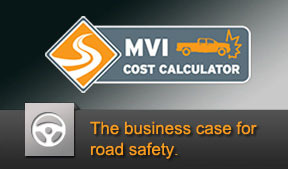 Road safety is smart business. 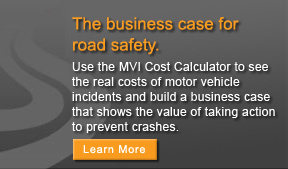 Motor vehicle crashes are the leading cause of traumatic workplace deaths in BC. 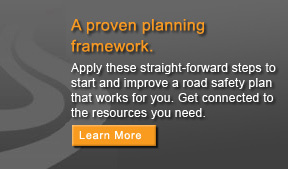 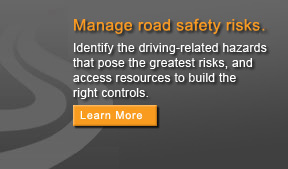 Protect your employees and your business with a road safety program that works. 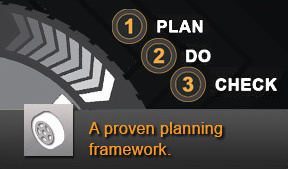 Find the tools and resources you need to build one here. 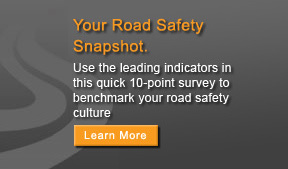 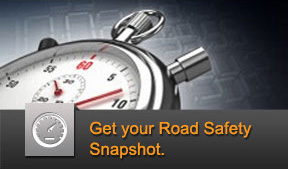 Get your Road Safety Snapshot. 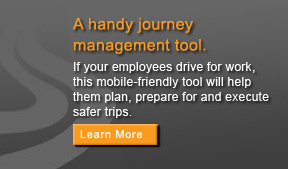 A handy journey management tool. What is the greatest journey-related hazard you face?